“Drumbot is the next best thing to a real drummer. Full song loops and tons of grooves. 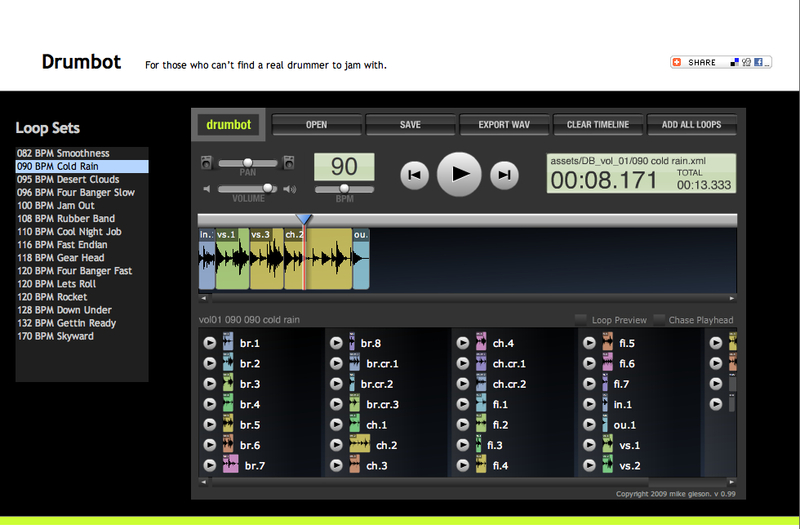 Designed specifically for non-drummers for use as backing tracks during song composition. 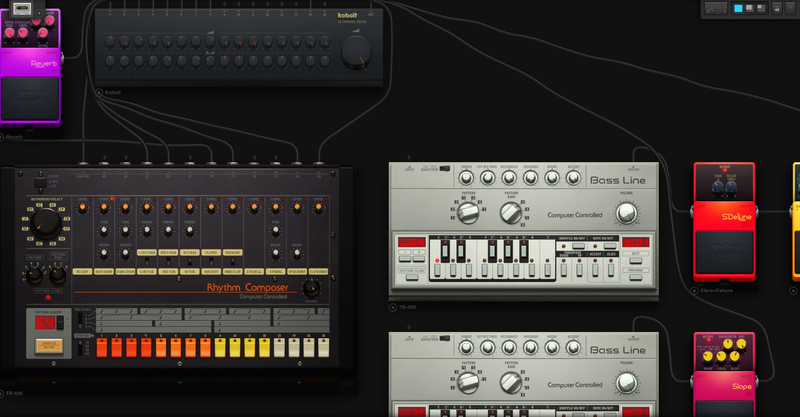 We’ve partnered with real drummers, (can you think of a better beat maker?) who’ve created entire songs, from intro to outro, then organized everything to help you discover that perfect groove. 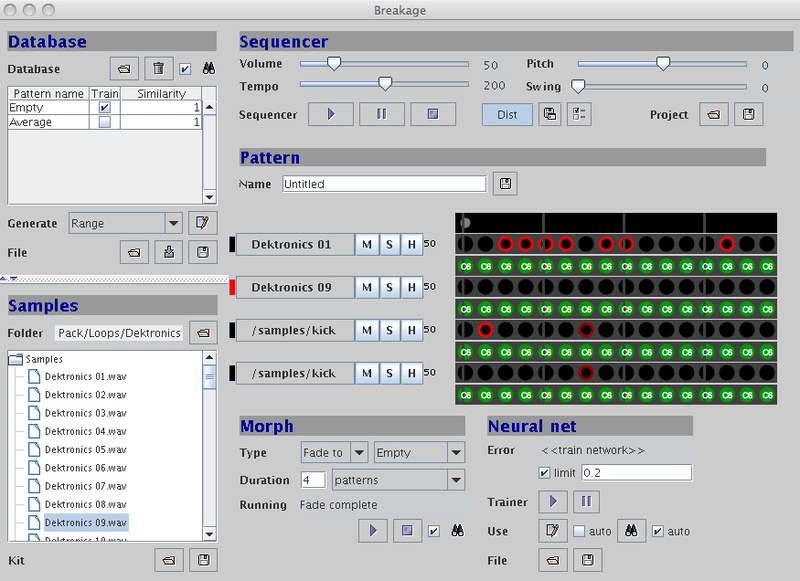 Each of the hand-crafted “songs” consists of a collection of loops (loop set) that all run at the same BPM and are all inter-related. 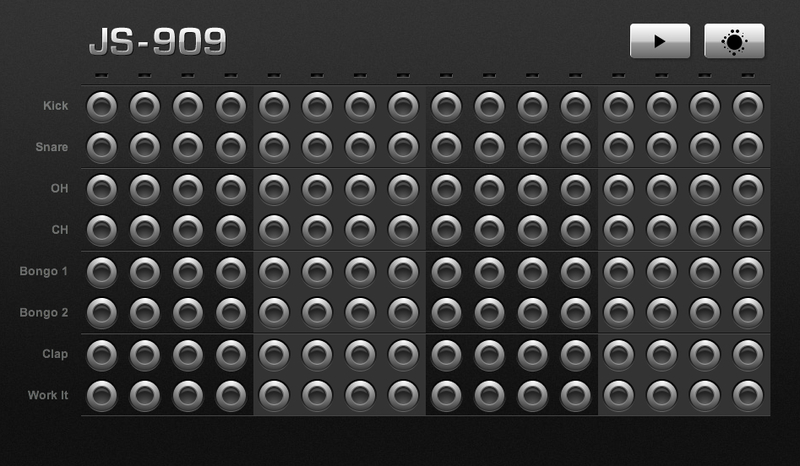 Most loop sets have multiple intro’s, verses, chorus’, fills, crashes and outros. 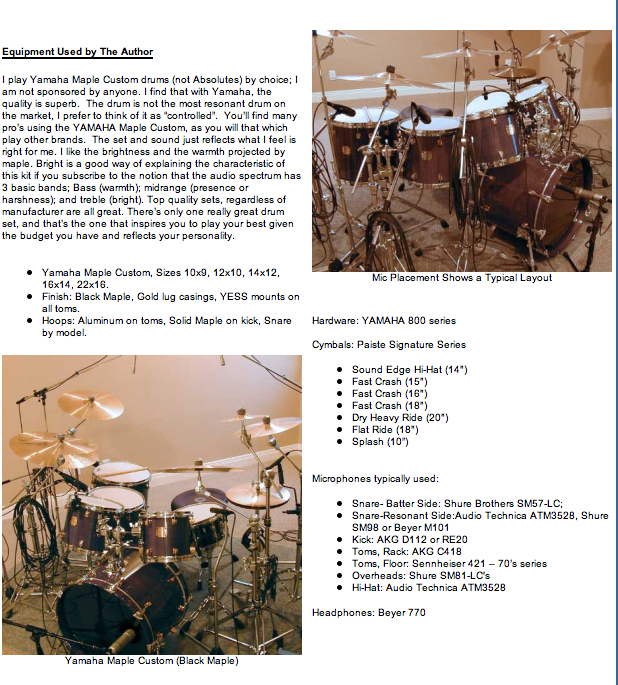 Over 20 high quality drum kits provided by Natural Studio and Hydrogen. 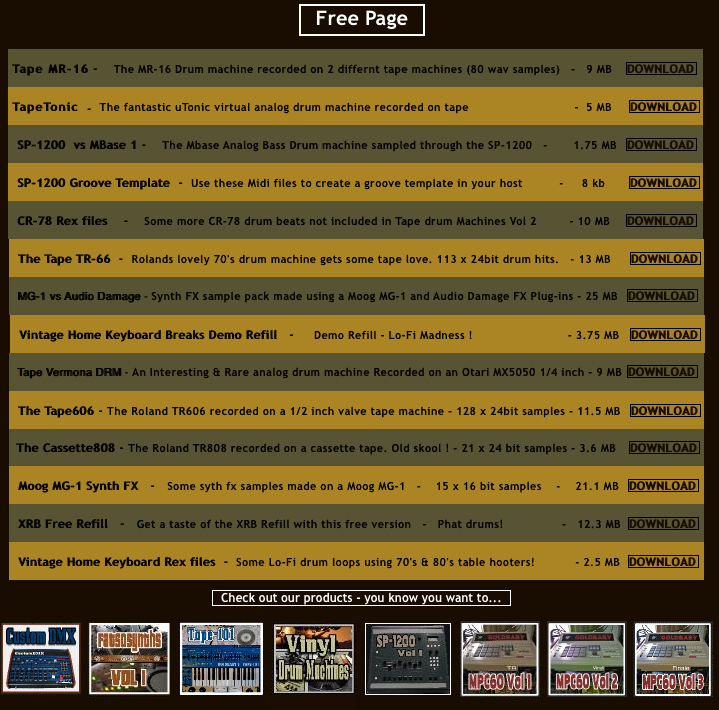 Online drum beat database with over 10 000 downloadable drum beats. 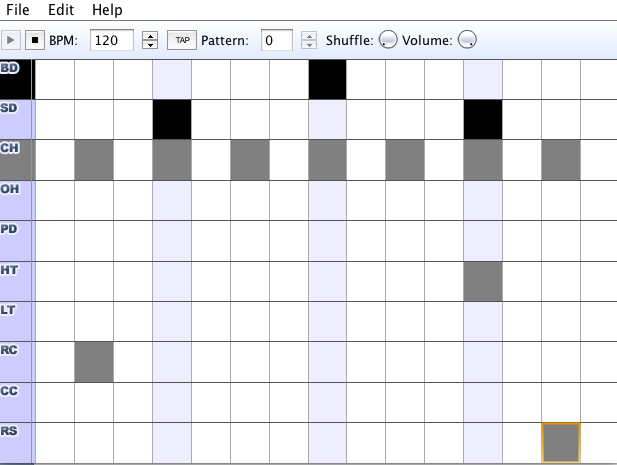 Export drum beats as MIDI files.